Whoop whoop, it's Friday! What's on your agenda for the weekend? Anything fun? Tonight, I think Kyra and I will just hang out at home. Tomorrow during the day, my mom and I are going to check out the Loop's Ice Carnival, then tomorrow night, I will be working at le Trainwreck. Sunday will be for meal prepping, organizing and getting ready for the week ahead. Today, I am once again joining the lovely ladies for 5 on Friday! 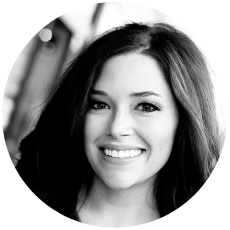 This week, I am sharing my favorite V-Day finds. 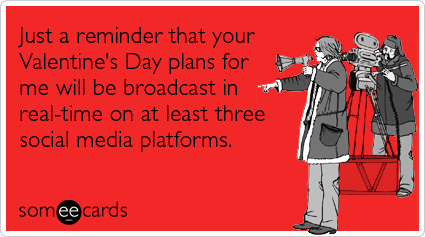 Love is in the air people, so get excited! I love this banner from the Bekah Jennings Etsy Shop. 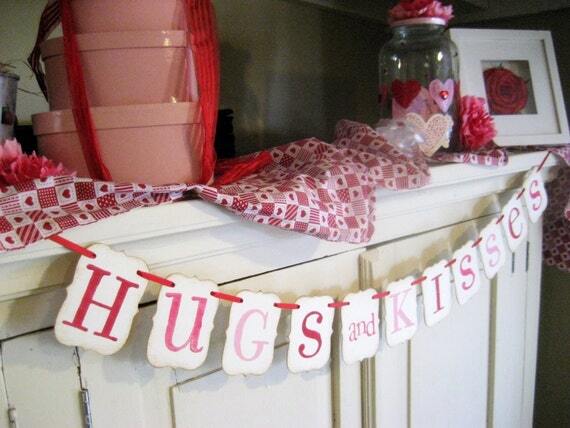 It's fun and kinda flirty, and these types of banners can be hung lots of different places around the house. I have a faux mantel above the TV in the living room. When it got hung up, there ended up being too much space between the shelf and the TV. Since this happened, I need something hanging off the front to reduce the appearance of that space. For Christmas I used garland, and this would be perfect for Valentine's Day! First of all, I love slouchy, oversized sweaters like this. Second, this Knitted Multi Heart Sweater is not so in your face Valentine's Day which I like. It's simple and sweet. I have yet to meet someone who doesn't like Chocolate Covered Strawberries. To me, they're a staple for Valentine's Day. They're decadent and a special treat! 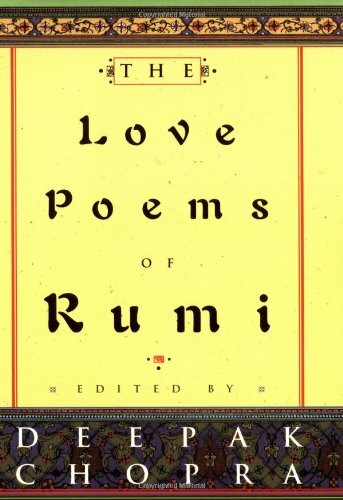 The Love Poems of Rumi would be a great gift to give your significant other! This book would be fun to keep on the coffee table or the bookshelf to be re-read every year during this season of love.